Delighted Momma: Things That Make Me Say Yeay + HELLO Again! Things That Make Me Say Yeay + HELLO Again! 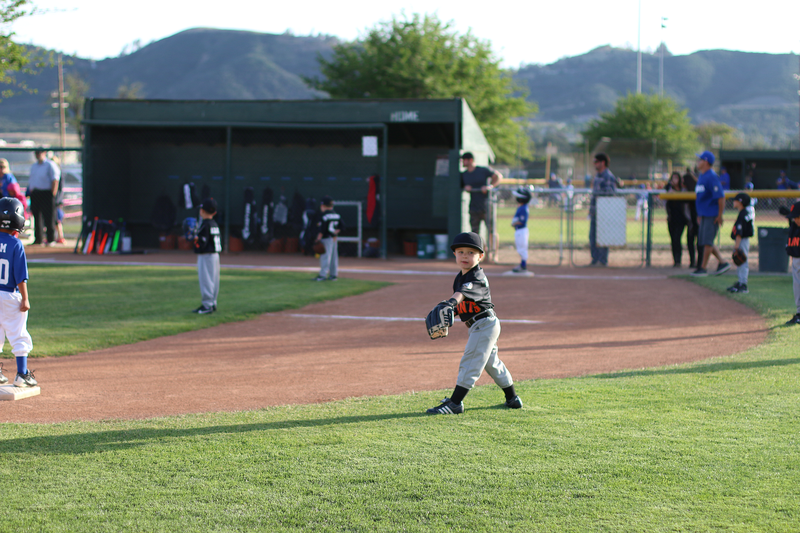 Max started his first year of baseball and it's the cutest thing ever! He is always so amped for each game and I couldn't be more proud of his happy little spirit out there on the field. 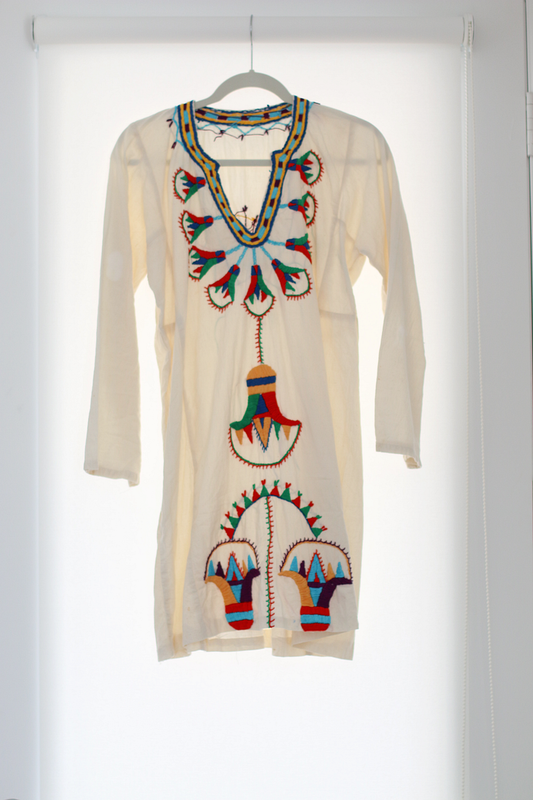 A recent vintage Etsy purchase that I just love and can't wait to wear on repeat over summer. We are finally getting around to decorating and putting together our home office. I take FOREVER to make decisions about furniture and the littlest things so it's really no surprise it has taken almost two years for me to start working on it. 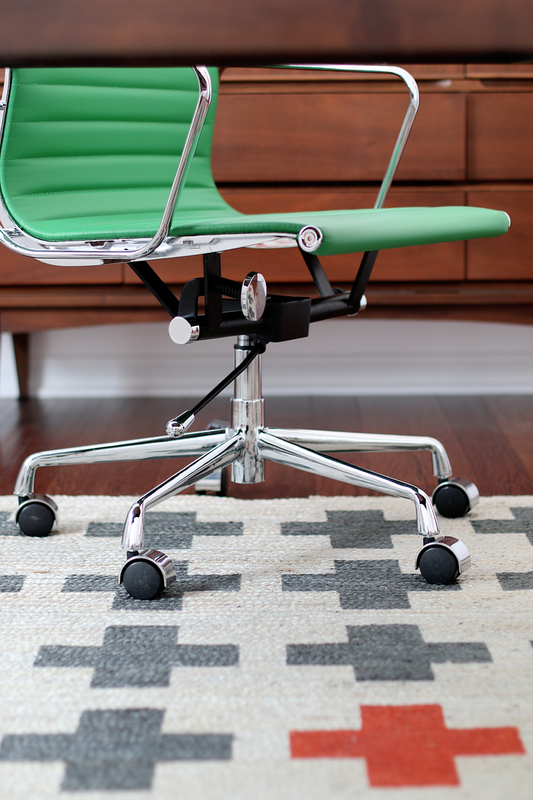 This green chair and plus sign rug are the newest additions. It still needs pictures hung on the wall and a few other things but I am happy with the progress. A little peek into what we have been working on for the past month. Nothing is official yet so that's all I can share for now. I know soooo annoying yet again but I will share more as/if things progress. Life has been crazy to say the least but with all the craziness I know that God has a plan for us and what is meant to be will be. Have a great weekend! 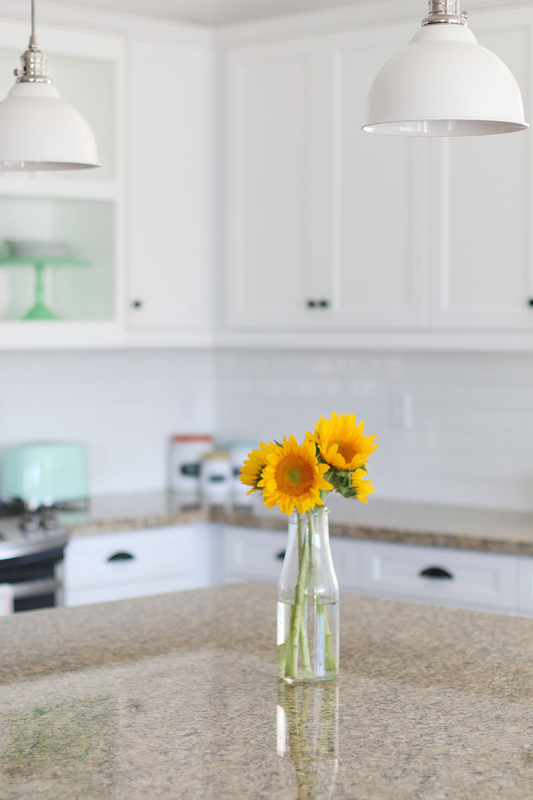 I love a clean kitchen and flowers! You are making me realize I need to do a major counter clean up! Mindy- haha no but I love that that's what you thought ;) xo! I dont know what you are up to but those wildflowers (weeds?) and door look like the perfect place for a sweet family photo. love! 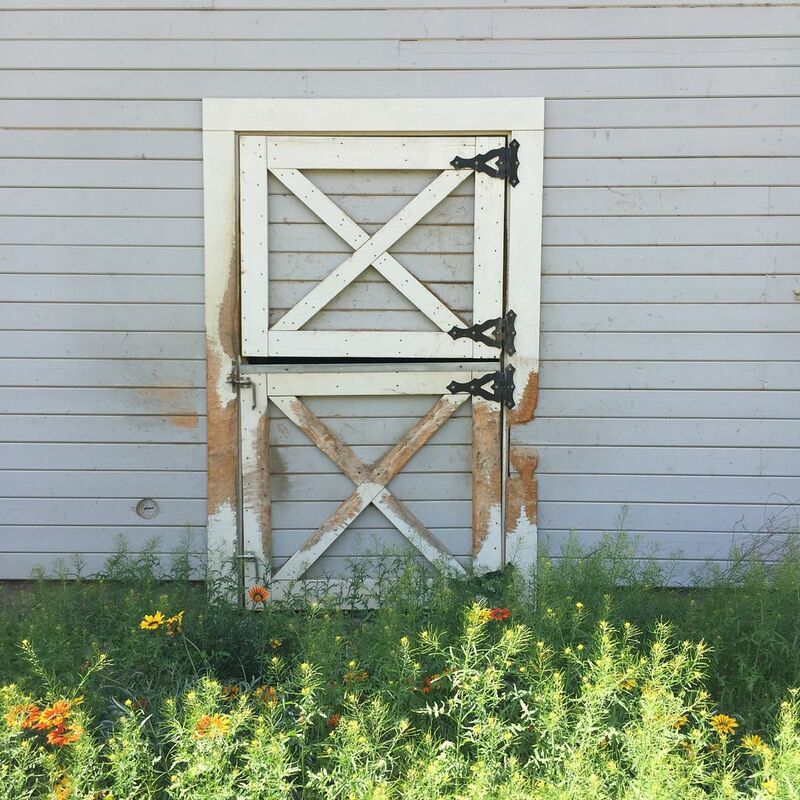 I love that vintage etsy find - it will be wonderful for summer and can be worn so many ways : over slacks, shorts or leggings, tucked in with a long Bohemian skirt, over a bikini, or just as is.